Note: The handlebar clamp is required to use this item. 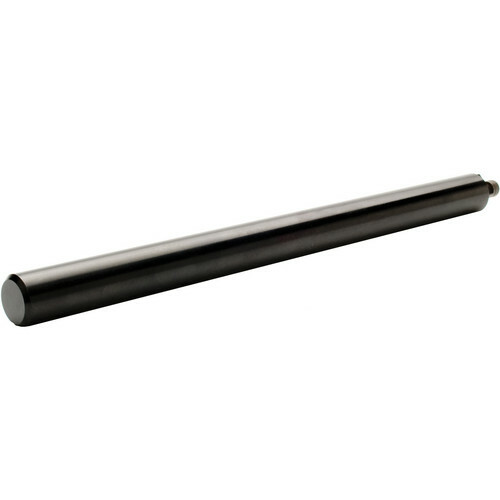 Box Dimensions (LxWxH) 8.583 x 0.787 x 0.709"
8" Handlebar Rod is rated 5.0 out of 5 by 2. Rated 5 out of 5 by Bataa from nice little piece adds an extra handlebar to the redrock mount. Redrock rods usually fit perfect as it is desired. Rated 5 out of 5 by BlakeDoP from solid well built and solid. no slip at all.